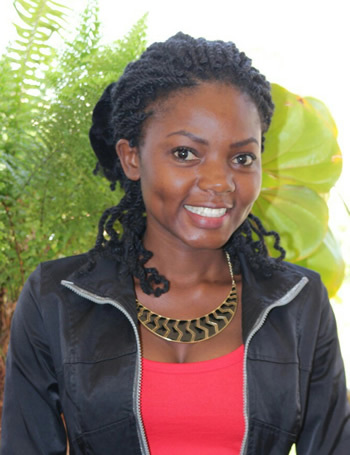 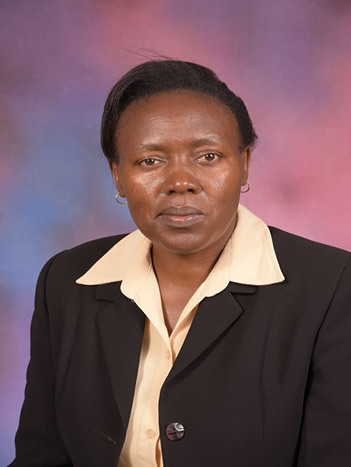 With Dr. Gladys K. Mwiti as Team Leader and main Supervisor, Oasis Africa has a qualified and experienced team of full-time and part-time professional personnel: Counseling Psychologists, Clinical Psychologists, Marriage & Family Therapists, Psychiatrists, Finance and Investment Coaches, Legal Advisers and Nutritionists. 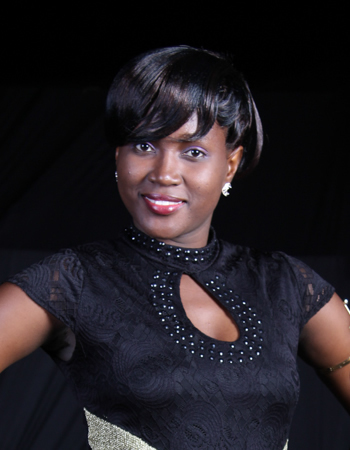 She is a specialist in Trauma Healing and Recovery with over 20 years experience. 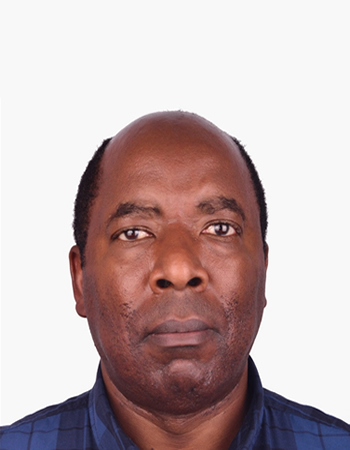 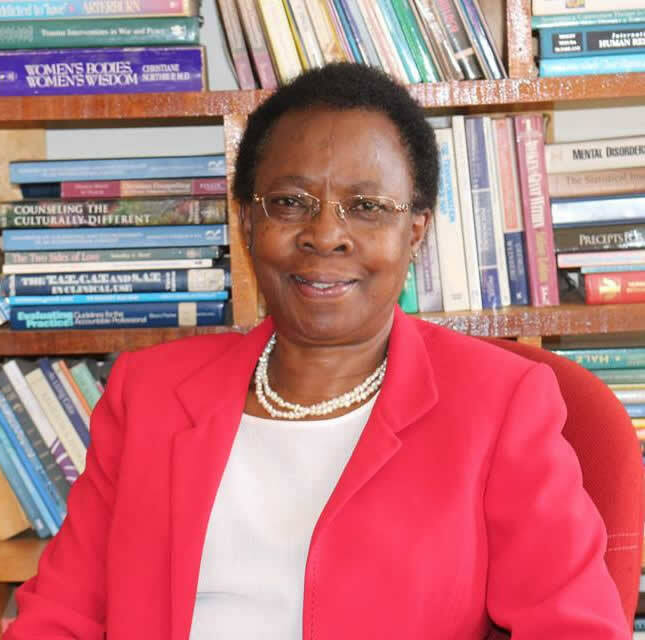 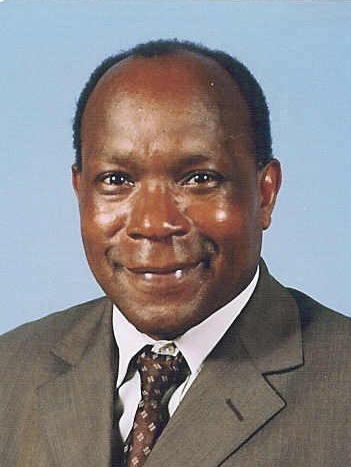 An author, Current chairperson of the Kenya Psychological Association, interim chairperson of the Kenya Society for Traumatic Stress Studies, a member of the American Psychological Association, and member of the Board of Directors for the International Society for Traumatic Stress Studies and CEO Oasis Africa.